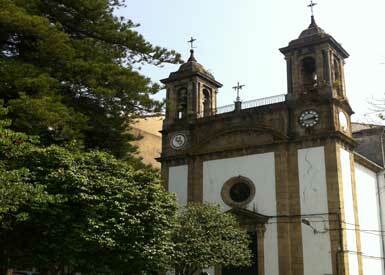 Attached to San Francisco Church, it dates from 1766. 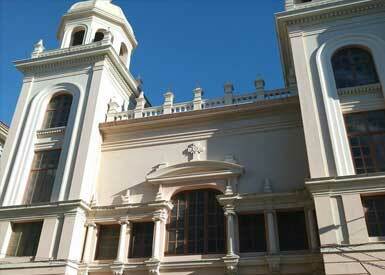 Dedicated to the patron saint of the city, it is a good example of neoclassical architecture. 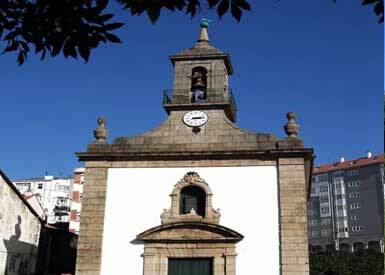 Located in the mount of Chamorro, from which you can contemplate a beautiful panorama of the Serantes valley, the city and the Ferrol estuary. 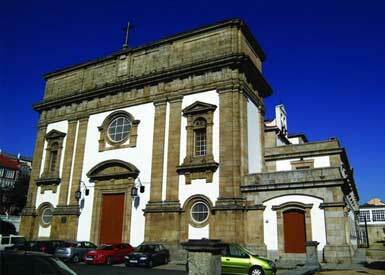 On Easter Monday, a pilgrimage is celebrated that reunites hundreds of people after the main mass. 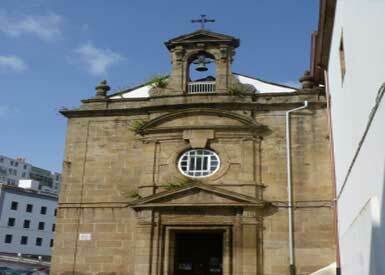 Chapel built in the eighteenth century, headquarters of the Brotherhood of Las Angustias. 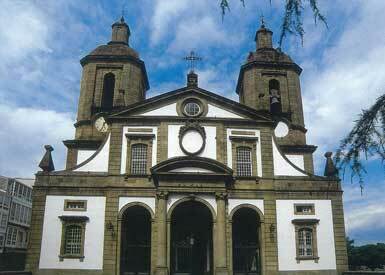 Church without towers from 18th century. 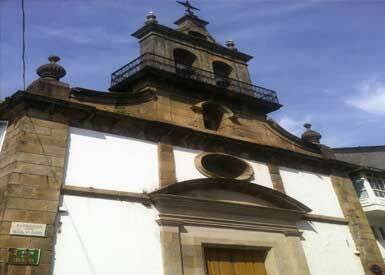 It is attached to the Parador de Turismo. 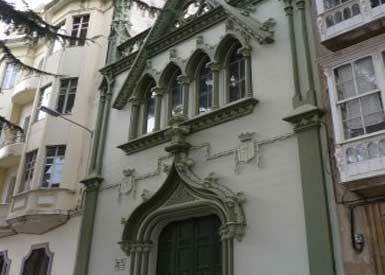 Built in 1923, it is located on one side of the Plaza de Armas. It is eclectic in style. 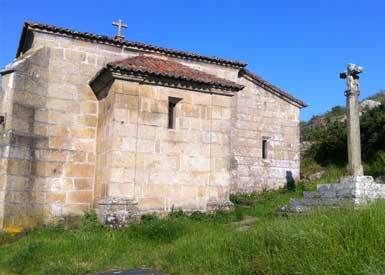 Del s.XIII, en ella podemos admirar el Cristo de los Navegantes y la Virgen del Socorro.